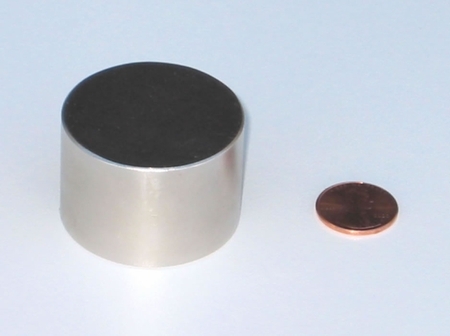 Sintered Rare Earth Neodymium magnets made from rare earth elements that are the most powerful permanent magnetic materials available. 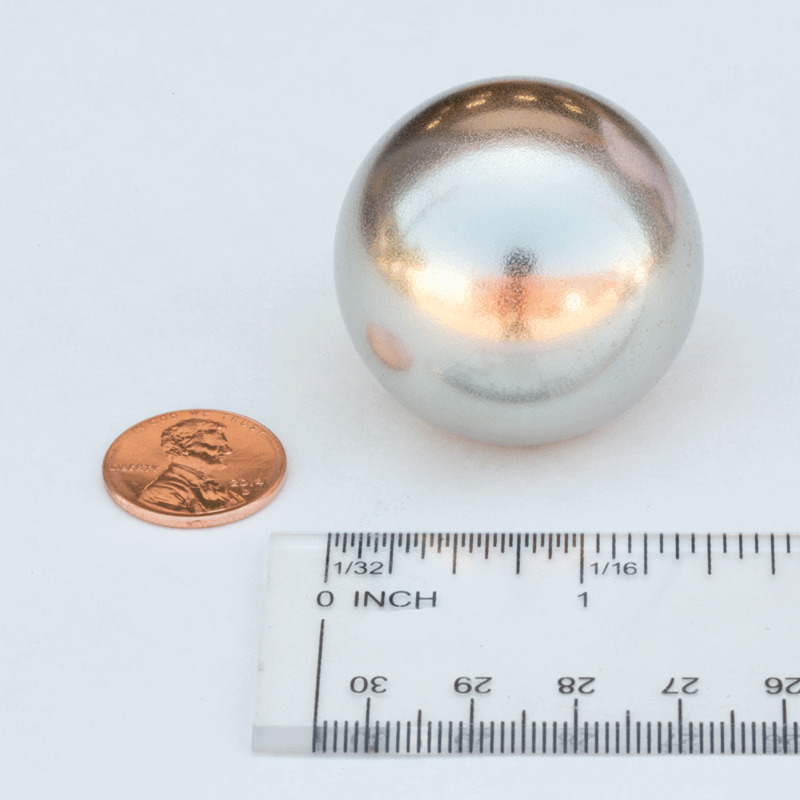 They are composed of Neodymium, Iron and Boron (NdFeBr) that are primarily found in Asia. 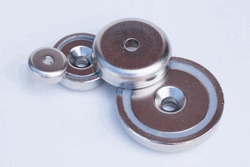 We offer a wide range of magnets and coatings to meet your specific needs. We have the following shapes in a variety of sizes in stock: discs, rods, blocks, rings and spheres. If you are unsure about which magnet would best fit your situation, please call to speak with one of our experts to assist you in the selection process.